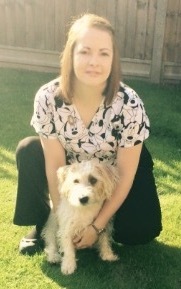 Lucy qualified from Liverpool University in 2006 and has worked in small animal practice for the last 11 years. She has a keen interest in Small Animal Medicine and has an RCVS certificate in Advanced Veterinary Practice. Lucy is happily married to James, has two children and a yellow Labrador called Roxy. 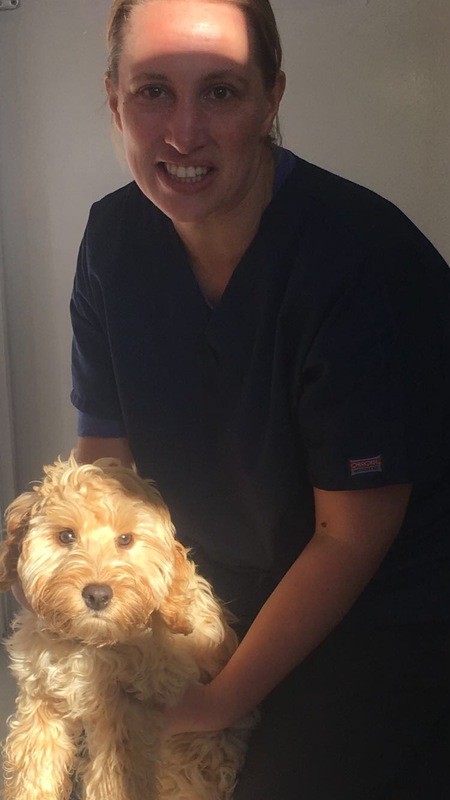 Sally qualified as a veterinary nurse in 2013. She has been nursing for 13 years and has a keen interest in emergency medicine. She works full time at the surgery and holds regular nurse clinics. Sally is happily married and has a young terrier called Eddie. Beth is our trainee nurse. 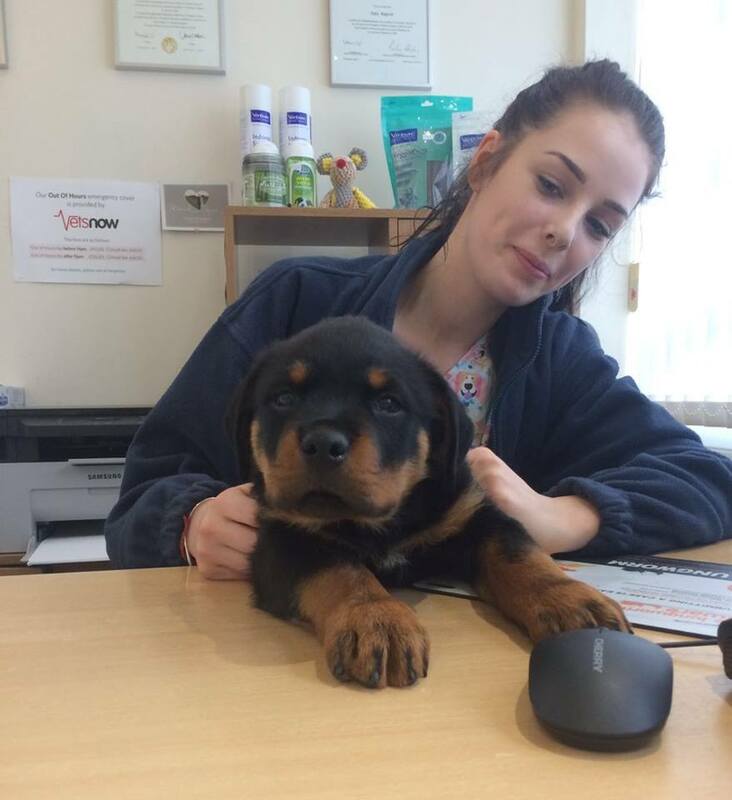 She has a qualification as a veterinary care assistant and is now undertaking training to become a qualified RVN. She is very dedicated to the job and is often found sitting in the kennels looking ater the patients. She has a particular interest in wildlife and has two dogs. 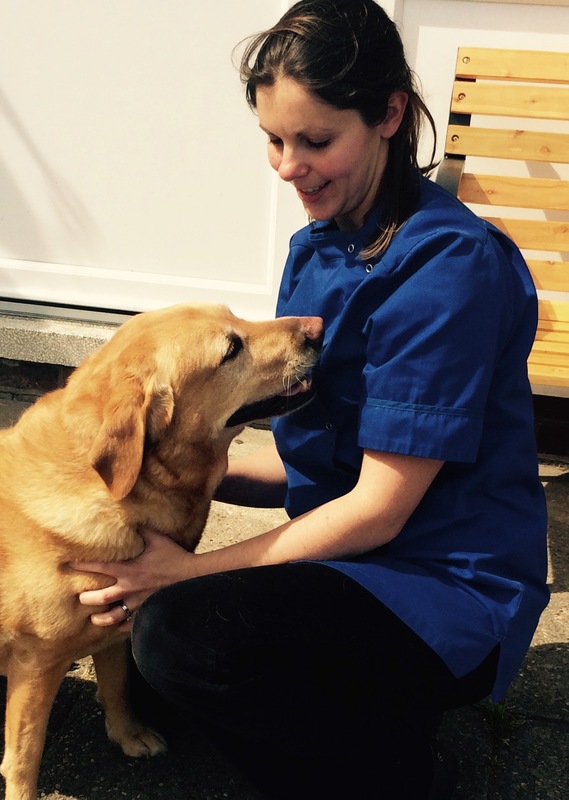 Sarah has a diploma in Veterinary Cardiology and mainly works from a specialist referral centre in Etwall. As well as taking referral appointments Sarah is involved in research and teaching. Sarah is married to Jonathan (our practice manager) and has four children, two dogs, two cats and several chickens! Anna-Marie qualified from the Royal Veterinary College in 2001. She has spent the last 16 years in small animal practice, enjoying all aspects of the job. She has a particular interest in skin disease, obtaining an Advanced certificate in Dermatology. She is happily married with two children and a black Labrador called Betty. Donna joined us recently having worked in companion practice for many years. 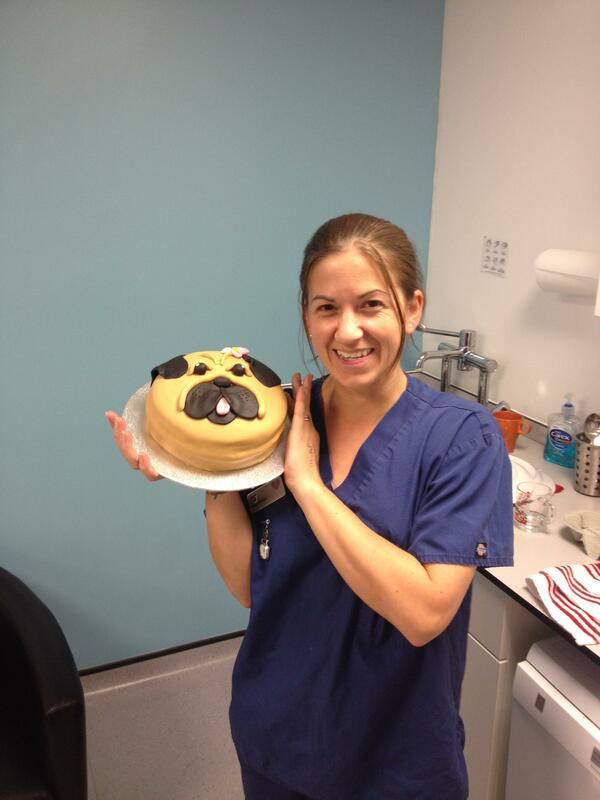 She became a qualified Royal Veterinary Nurse in 2013. She enjoys all aspects of the job and has a particular interest in wound management and microscopy. She is married with a little girl. She also has a very bouncy chocolate Labrador; Angus, 2 cats - Jeremy and Merlin and Murtle the tortoise. Sarah is another friendly face that you will meet at the door. 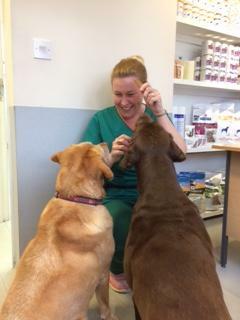 Sarah has rejoined veterinary work after an extended maternity break. She lives locally with her husband, 2 young daughters and a variety of animals. Elle has recently joined our team. 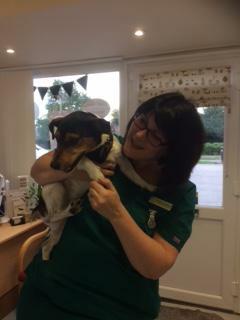 Mainly working at our cardiology site over in Etwall, she holds advanced qualifications in Veterinary Anaesthesia. Elle is involved in the care of our critical patients. She is very athletic and enjoys obstacle racing. She is married with two young boys and has a Pug called Harold. Catrina qualified from the Royal Veterinary College in 2009. She has spent her career in small animal practice, recently spending 3 years working out in Australia. She has a particular interest in Emergency and Critical Care medicine and has an advanced certificate in this subject. Catrina has undertaken the occasional locum shift for the practice and will be joining us permanently in March. 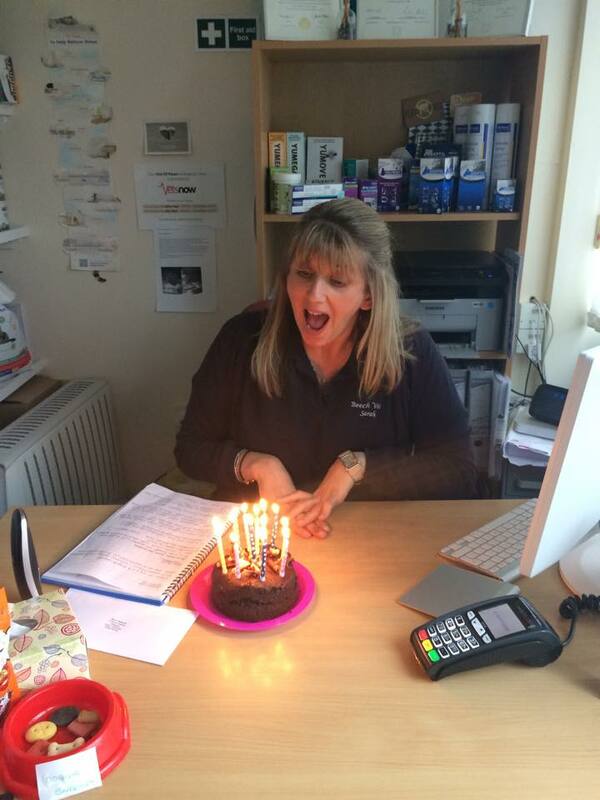 Rebecca has been nursing for 28 years, she quallified as an Royal Veterinary Nurse 24 years ago, bringing lots of experience to the team. She is happily married with 2 Children, 2 dogs, 3 cats and 5 chickens. She has a particular interest in nursing our geriatric patients. 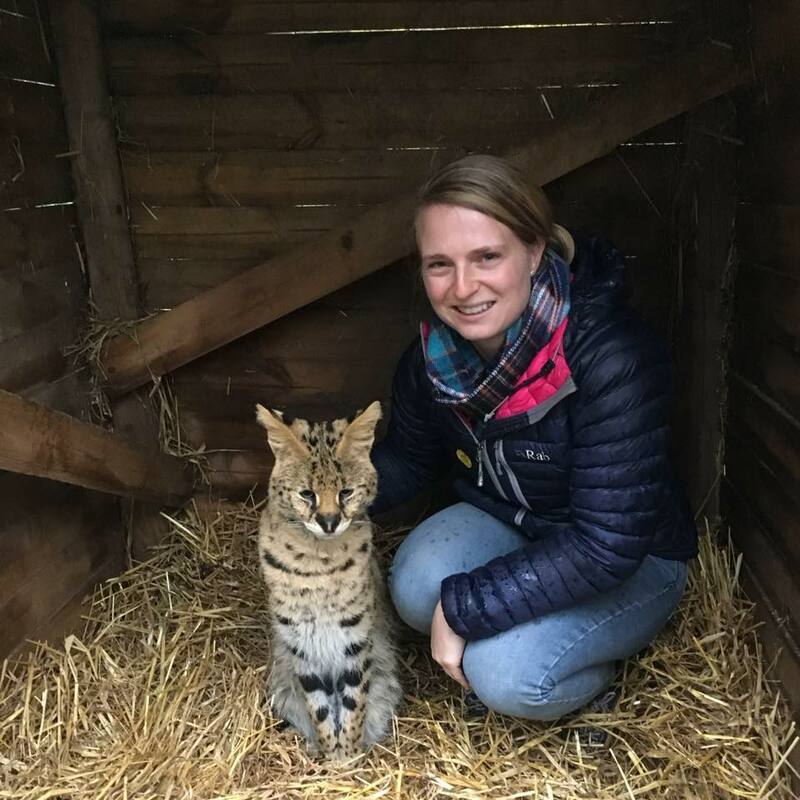 Kay qualified as a small animal veterinary nurse in 2000 she has a keen interest in anaesthersia, cardiology and emergency and critical care nursing. Kay holds an additional qualification in Advanced Anaesthesia. Kay has a German Shepherd called Moses and various tropical fish adopted from a variety of previous owners.